The company had hoped to show that combining Torisel with Avastin would be even more effective in extending progression-free survival than Avastin combined with interferon-alfa-2a. According to a release from Pfizer, a trial of the drugs Torisel and bevacizumab (Avastin) in combination failed to meet target goals in the treatment of renal cell cancer. In a new trial, called Intoract, the combination of Torisel with bevacizumab was compared with Toricel combined with interferon-alpha-2a (IFN-alpha-2a). Renal cell carcinoma is a cancer of the kidney, and makes up 80% of kidney cancers. Approximately 270,000 new cases are diagnosed worldwide each year, and the cancer is responsible for about 13,000 U. S. deaths yearly. Toricel (temsirolimus) was approved for treatment of renal cell carcinoma in the U.S. in 2007. It is understood to work by interfering with the growth processes of tumor cells. According to Pfizer, “TORISEL inhibits the activity of mTOR, an intracellular protein implicated in multiple growth-related cellular functions including proliferation, growth and survival.” Treatment with Toricel alone has been shown to significantly improvement the overall survival (OS) certain renal cancer patients. The combination of Toricel with IFN-alpha-2a is an accepted treatment plan for renal cell carcinoma, and the Intoract trial was designed to compare the performance of Toricel with bevicizumab with the performance of TOricel and IFN-alpha-2a. Bevicizumab, also called Avastin, is used as a treatment of a variety of cancers, and works by inhibiting the growth of vascular tissues (blood vessels.) 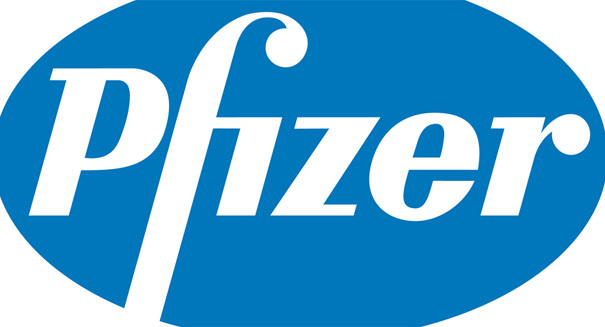 Without providing further details, Pfizer announced that the trial of Toricel and bevicizumab failed to meet the required goals. The statement point out, however, that the new study does not affect the use of Toricel as a treatment used singly.